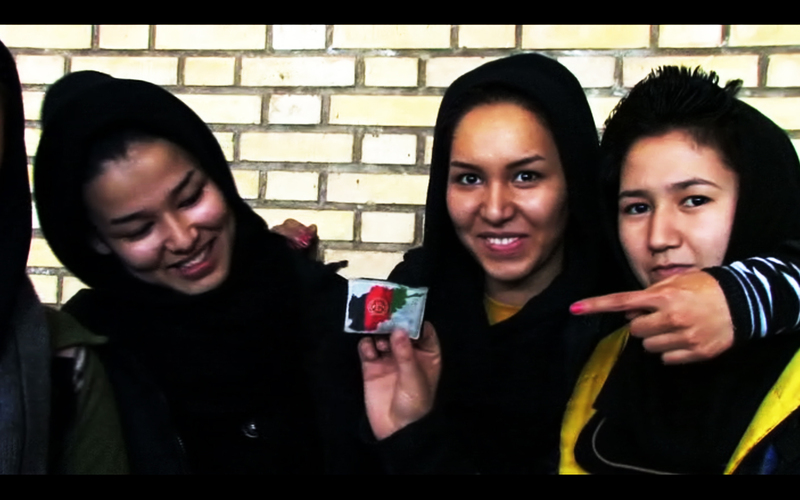 Documentary about the complexity of life and choices of Afghan young people in Tehran. Director: Aboozar Amini. Screened at NFF 2011, Broadcast by BBC in 2012. In coproduction with Submarine NL.